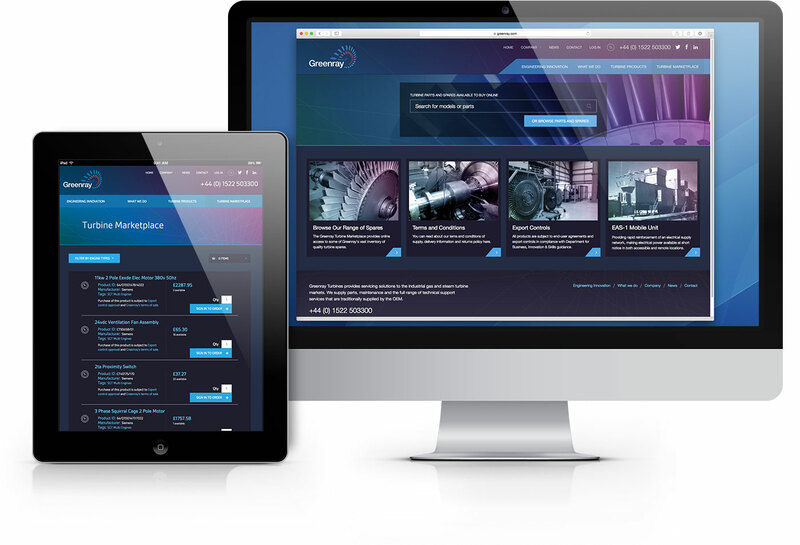 We designed a custom e-commerce application for Greenray Turbines that allows customers to find and buy replacement turbine parts from Greenray's comprehensive stock holdings. 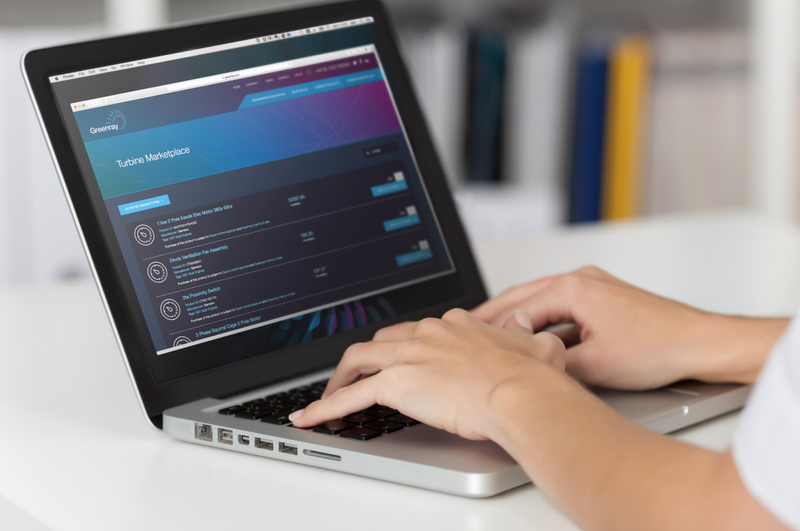 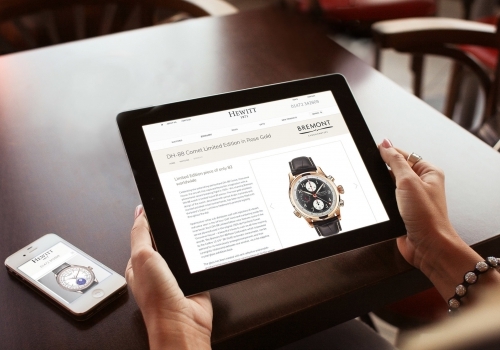 The marketplace draws stock information from Greenray internal systems and presents this into a shopping style interface online. 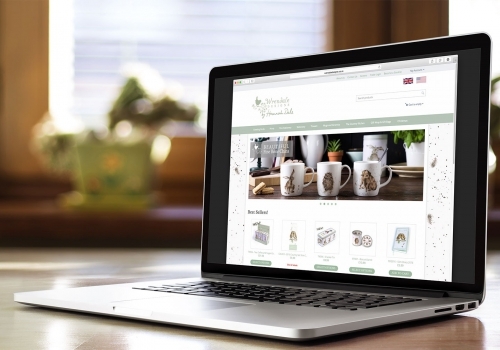 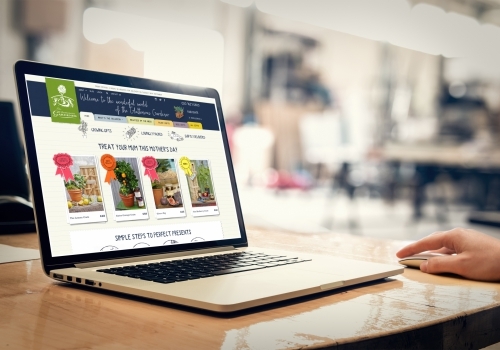 As well as the usual features you would expect from an e-commerce store, the marketplace includes bespoke systems to ensure account creation, approval and shipping all comply with strict export control regulations.